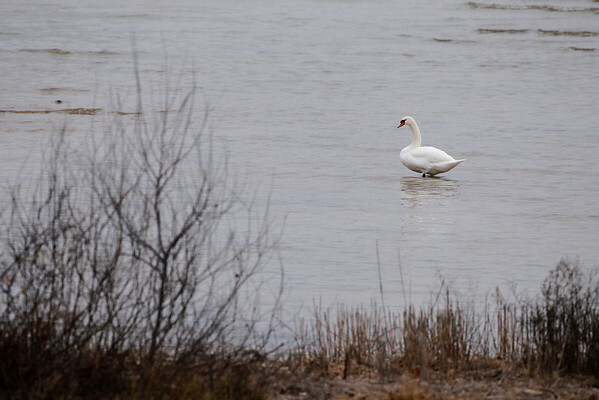 A swan hangs out in West Grand Traverse Bay in Bingham Township. A male swan was beaten to death by a jet skier on West Grand Traverse Bay in Greilickville last summer. The attacker was never caught.